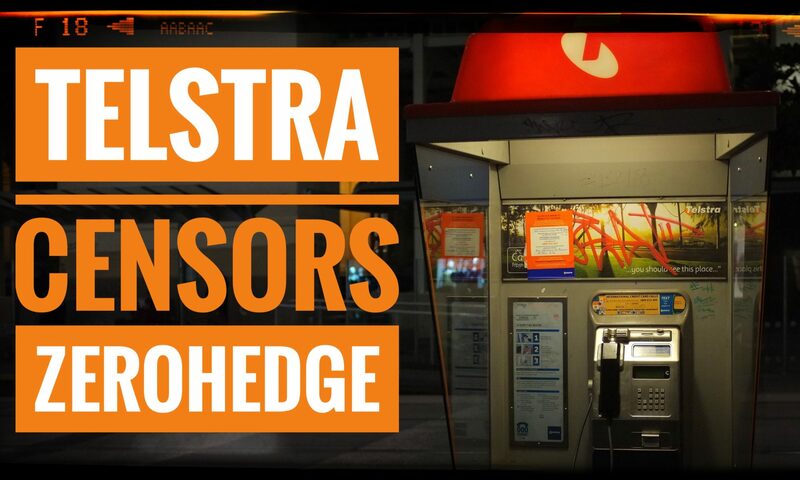 Telstra and Vodaphone have restricted access to ZeroHedge and Bitchute. I wonder why they haven’t restricted access to Facebook or www.news.com.au? If you want to use Aussie broadband and avoid Telstra for NBN, while helping the channel, please use my referral link.